To contribute to the growth of our international ‘Financial Institutions’ team we are seeking a client facing, driven experienced consultant to compliment the Bussum office. Engaging in a variety of risk related projects which demand flexibility and strategic thinking. 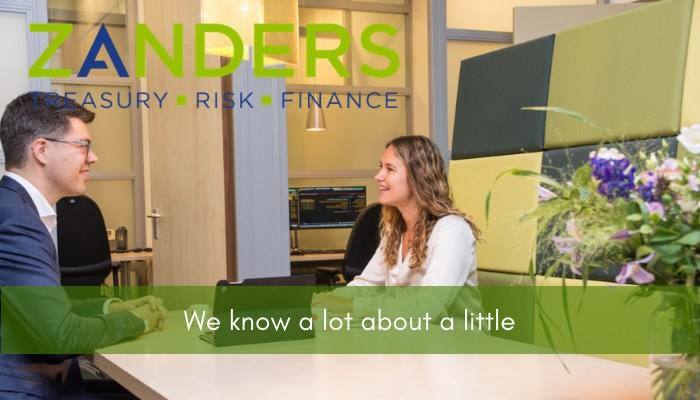 Please send your application for Senior Consultant: Financial Risk Management at Zanders in Bussum or Londen including your CV via our website.